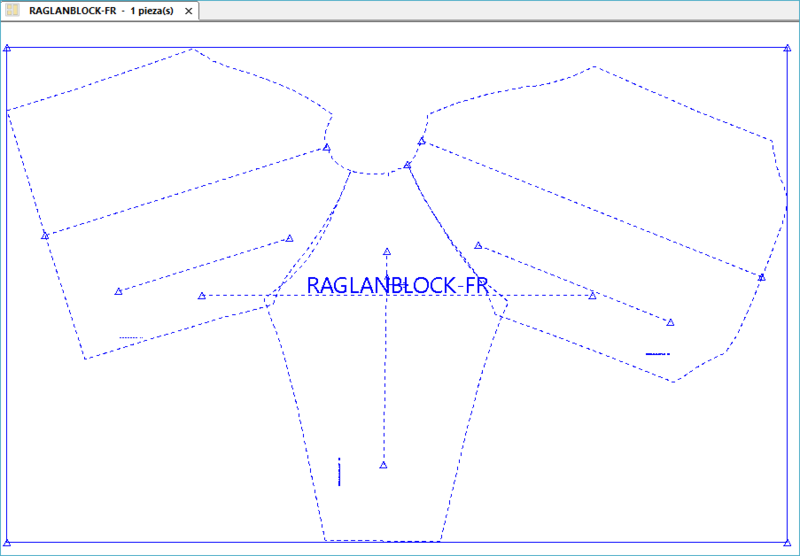 You can use the View\lines\hide function to hide the perimeter lines and check for internals which may be on top of an internal. 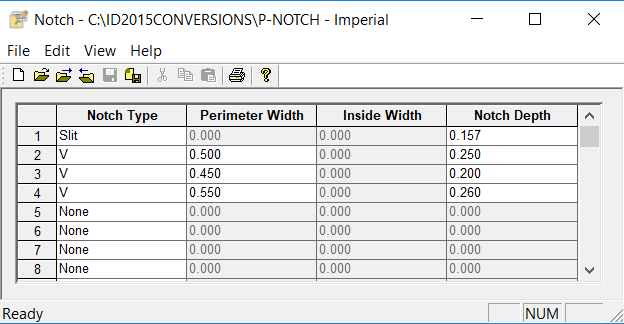 Once the perimeters are hidden you can clearly see the internal to delete it. You can hide all but one internal, there always needs to be one visible. 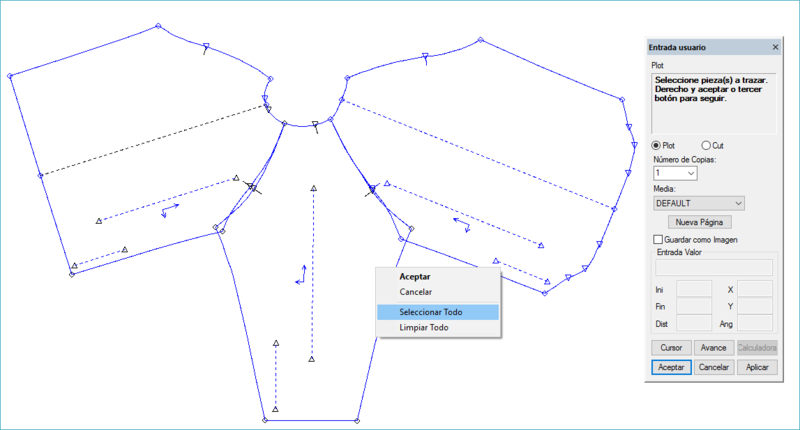 Re: How do I add the fields of Size Code and Alteration in Model Editor? El resultado será un único dato (archivo o pieza) para imprimir. 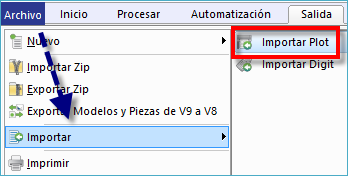 1) - Definir qué tipo de archivo queremos obtener (HPGL o DXF) y donde guardarlo. Para ello iremos a Explorador AccuMark → Pestaña Salida → Grupo Plotear y Cortar → Opciones Dibujar Pieza. 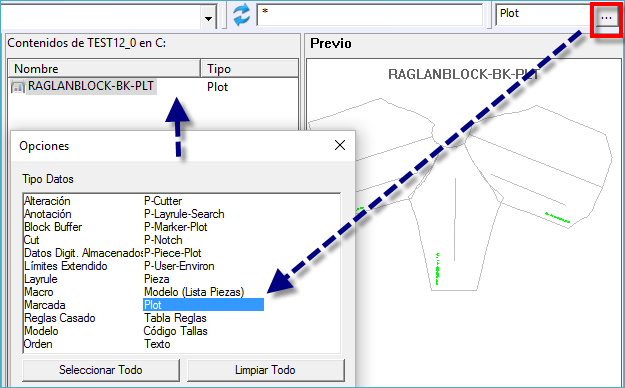 Marcar "Grupo Plot como Unica Salida (solo HPGL/DXF/DOS)"
3) - Desde Archivo → Plot enviamos al plotter como siempre, cada una de las piezas del grupo. Si son todas podemos seleccionarlas con el botón derecho del ratón. Aparece un mensaje de aviso indicando que se ha creado un sólo archivo con el nombre de una de las piezas. 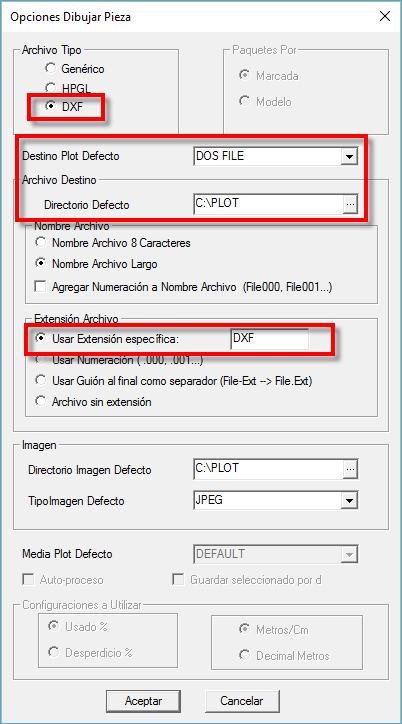 4) - Si es para enviar al plotter, abriremos la ubicación del archivo desde el navegador de Windows y con doble clic sobre el archivo o botón derecho lo abriremos con Winplot si así lo tenemos configurado. 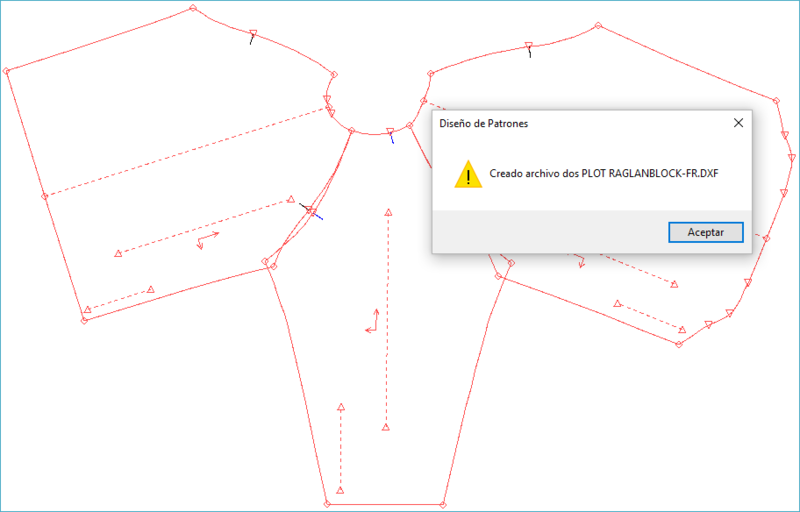 Este archivo también puede ser importado desde otro equipo como un archivo Estándar DXF vía UCD o PDS. 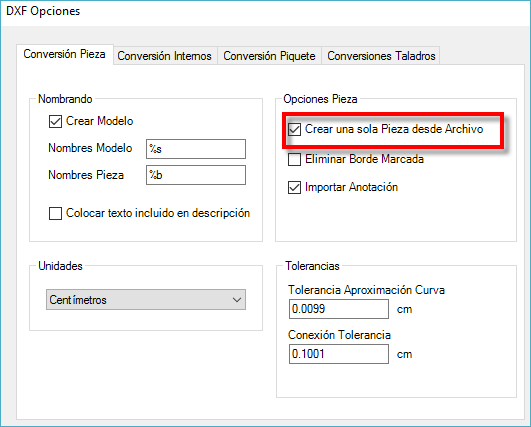 Para ello, en las opciones del DXF tendremos activado "Crear una sola Pieza desde Archivo". 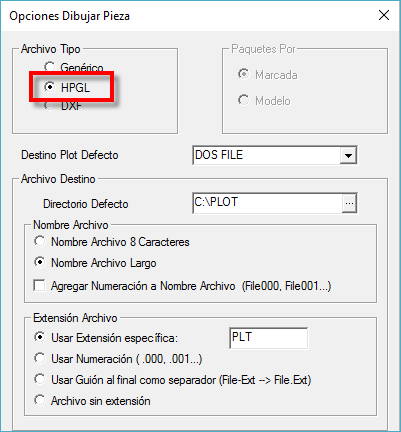 … Enviamos a plotter desde PDS, todo igual que antes, hasta generar el archivo HPGL. 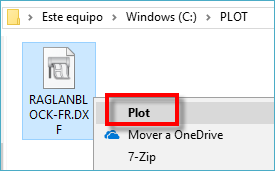 Después iremos a Explorador AccuMark → Archivo → Importar →Importar Plot. 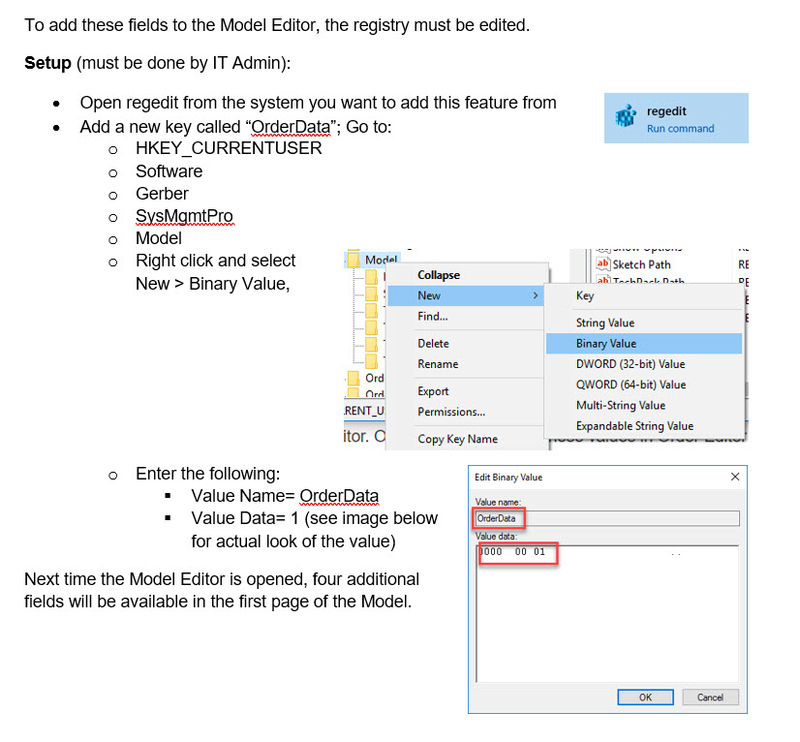 Go to the link below and download Sentinel driver version 7.90. 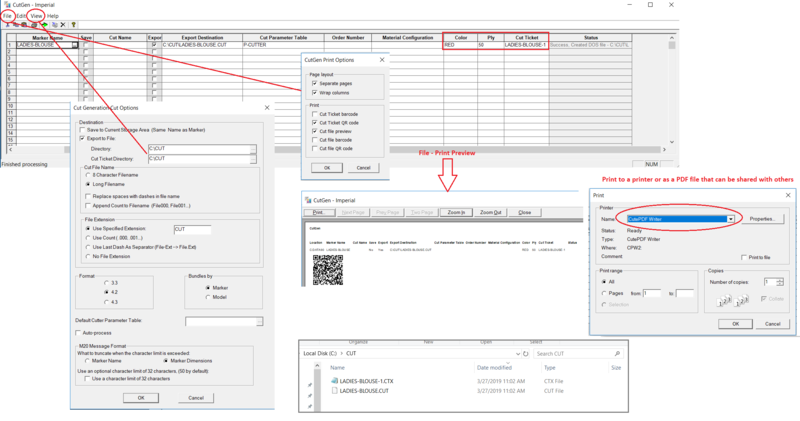 You will need to read through the license agreement and select agree before you can select download. Once you have successfully downloaded the driver you will need to unzip it and run the HaspUserSetup.exe install. 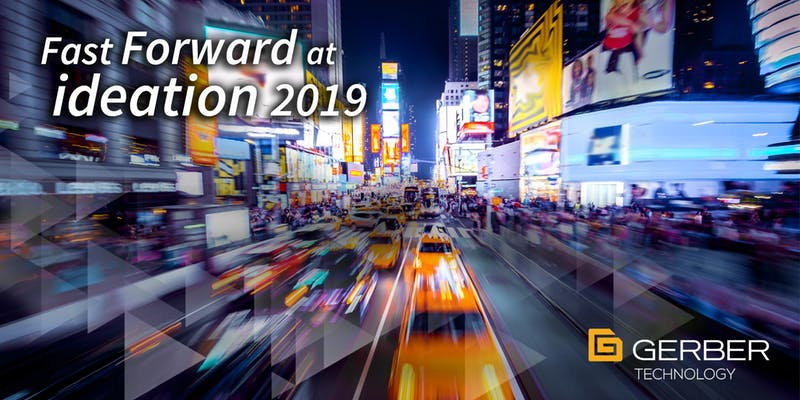 March is here, and 2019 is moving along quickly, which means this year's ideation conference in NYC will be upon us soon! The winter special rate is over, but don't worry -- you can still save by registering now with our spring savings rate. With the money you save, you can throw in the bonus training day to get the FULL ideation experience. Click here to take a peek at the ideation website and register today! 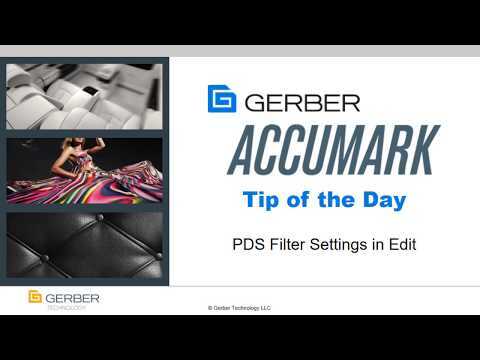 Easily access Gerber Community from with AccuMark Explorer. Simply click on the icons and jump right into the community. What easier way to see discussions and get information on topics that interest you. Check it out!